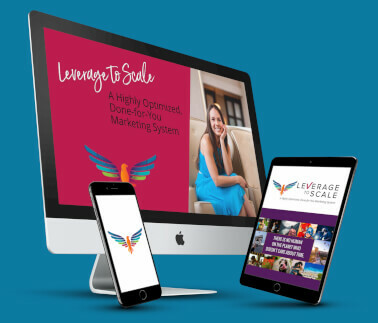 I just did this for my business, and it’s already making a difference! My team and I have never been more in tune with the overall organizational branding. From the words we use – and don’t use – to the types of photos and even GIFs we use, we’re enjoying branding clarity on a whole new level! I think you’ll find that once you get started, you’ll be feeling so excited and focused. 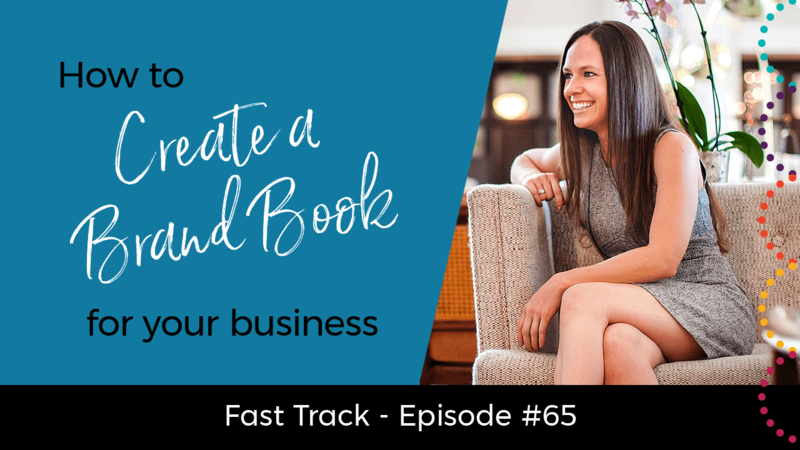 If you’re ready to create a brand book that will help your business run more smoothly and successfully, you’ll love this Fast Track video! 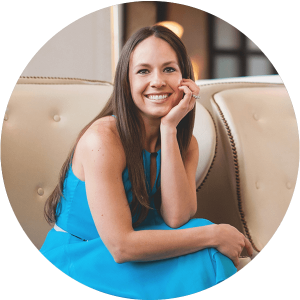 Share this post with others so they can get the inside scoop on how to create a brand book. Simply click the social media sharing buttons below to impact some lives now! !